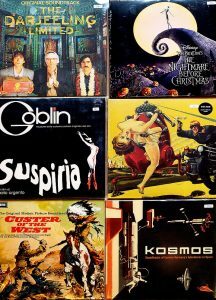 Some nice long looked for Soundtracks freshly arrived. From Lost Highway and Gladiator to Terminator 2 or Suspiria. Get it at Vinyl-a-Gogo!